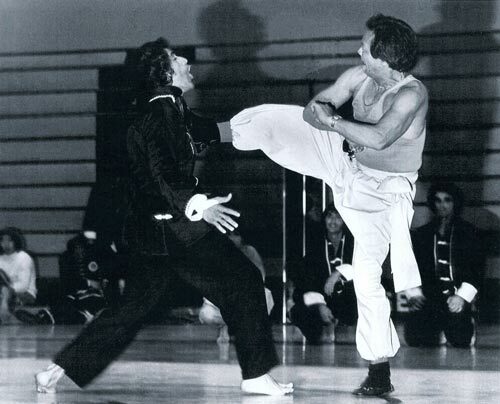 Master Raul Ries began training in the martial arts with Lo Sifu Chen Siu Dek (Grandmaster Jimmy H. Woo) in 1965, but his training was interrupted by his Tour of Duty in Vietnam as a Marine with ALPHA Co 1st Bn 7th Marines, in a highly trained group called the Bounty Hunters. He served two years in the Marine Corps, before being honorably discharged in 1968. During his Tour of Duty in Vietnam, Raul earned two Purple Hearts. After his discharge, Raul returned to Lo Sifus studio and resumed his training receiving his Masters (Eighth Degree Black Belt) in 1980. 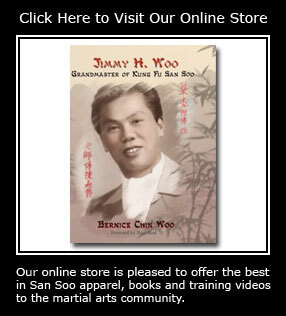 Master Ries teaches Kung Fu San Soo twice a week at Calvary Chapel Golden Springs.